To earn a certificate from Cedar Crest College, students must maintain a 2.0 cumulative GPA or higher. Please note that some certificate programs require a cumulative grade-point average higher than 2.0. For more information, please refer to the sponsoring department section in this catalog. Restrictions apply to some certificates. 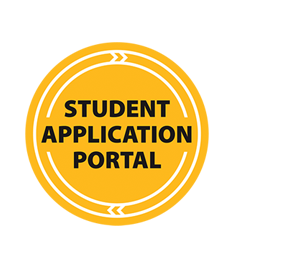 Students must submit an application for degree form to the registrar’s office in order to verify completion of the certificate. Programs are available in pre-dentistry, pre-medicine and pre-veterinary. A pre-professional program offers a sequence of courses that provides a foundation for the desired professional study while the student pursues a bachelor's degree in at least one academic major. Students interested in pre-dentistry, pre-medicine or pre-veterinary programs should contact the Health Professions Advisor Dr. Amy Reese.